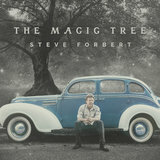 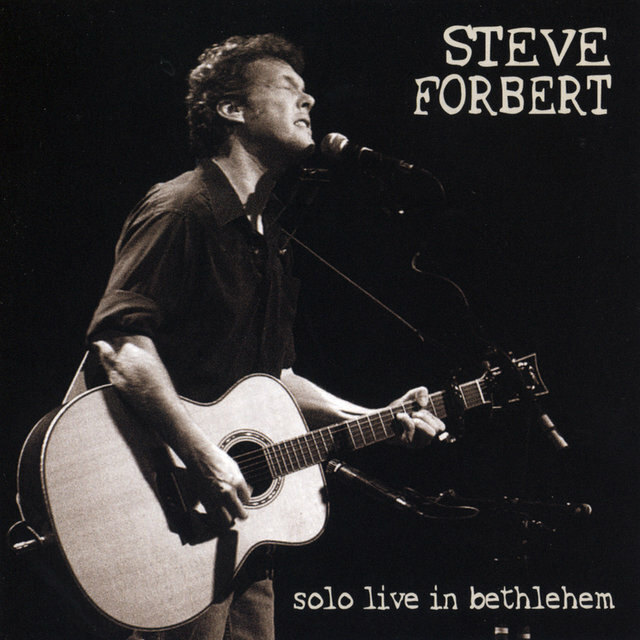 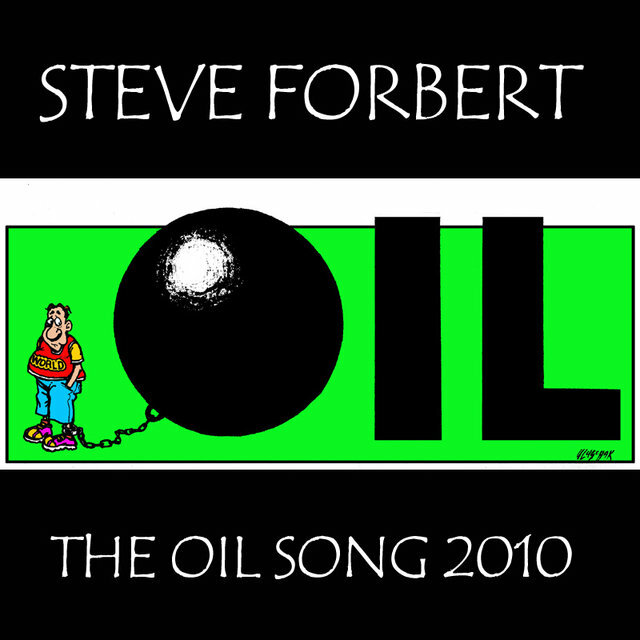 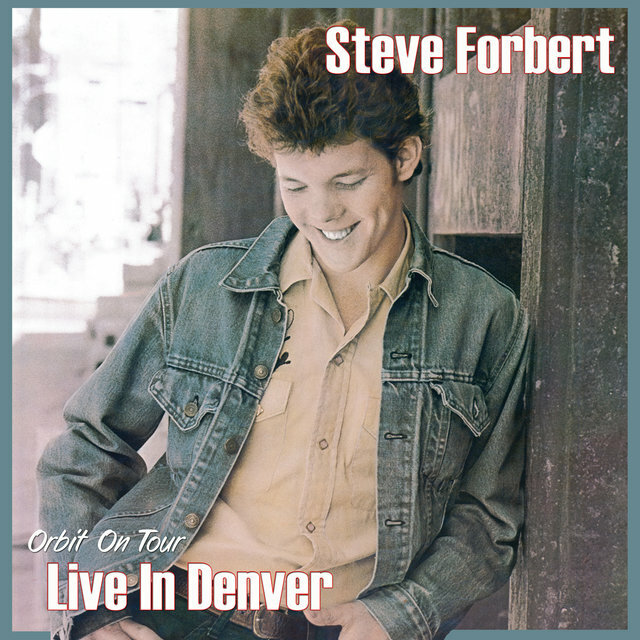 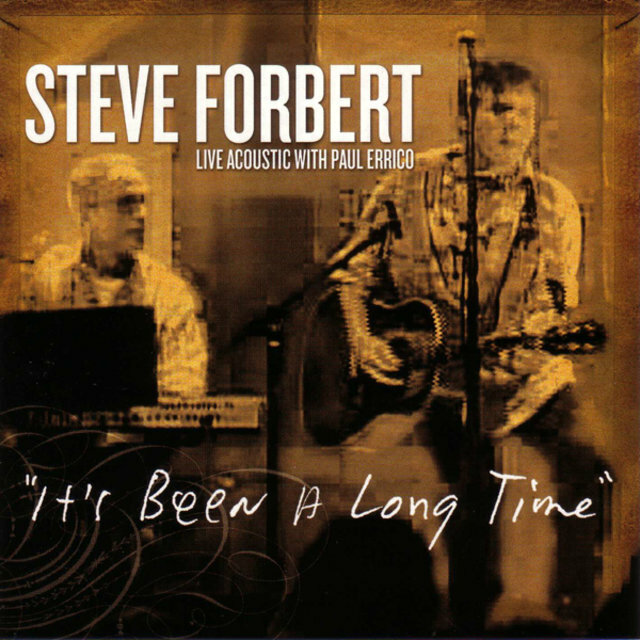 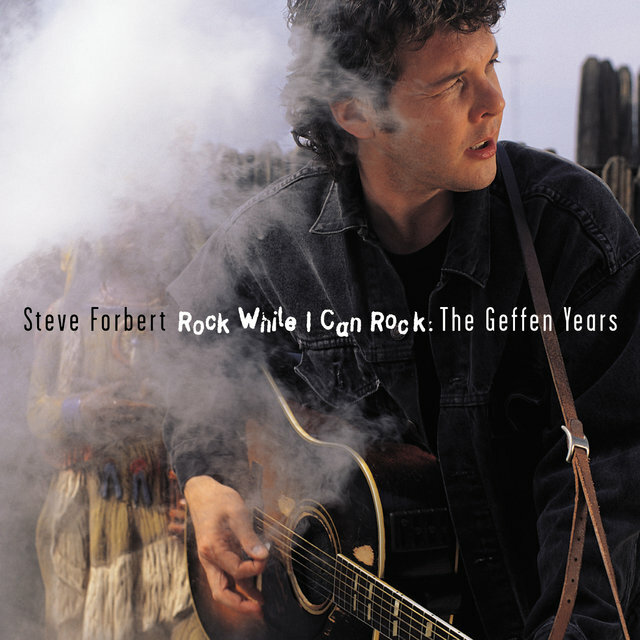 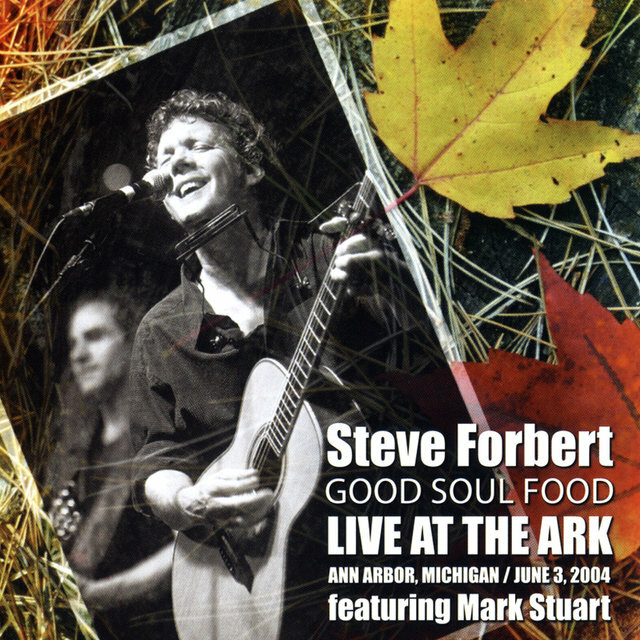 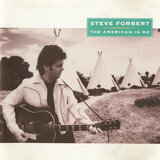 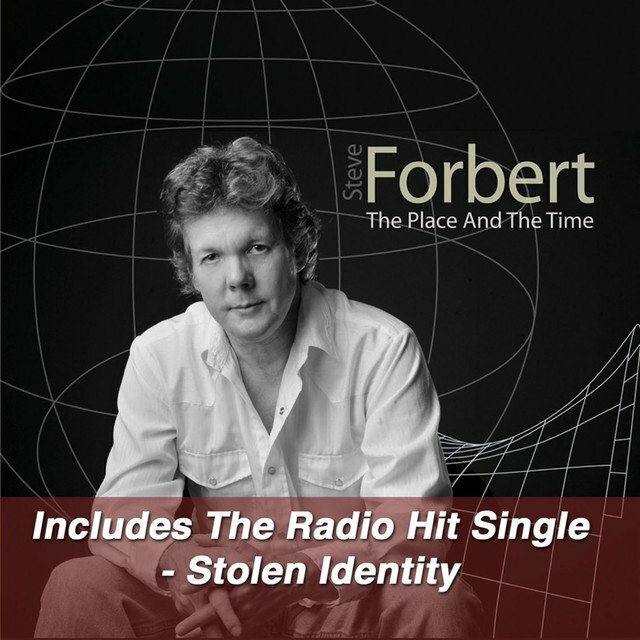 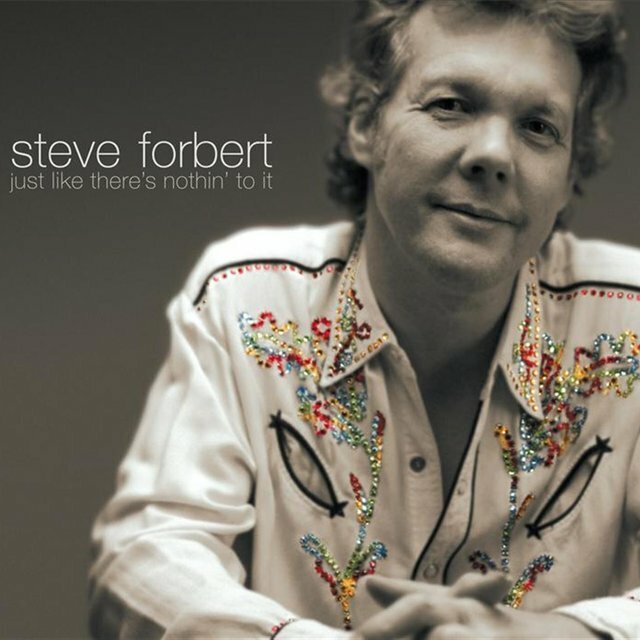 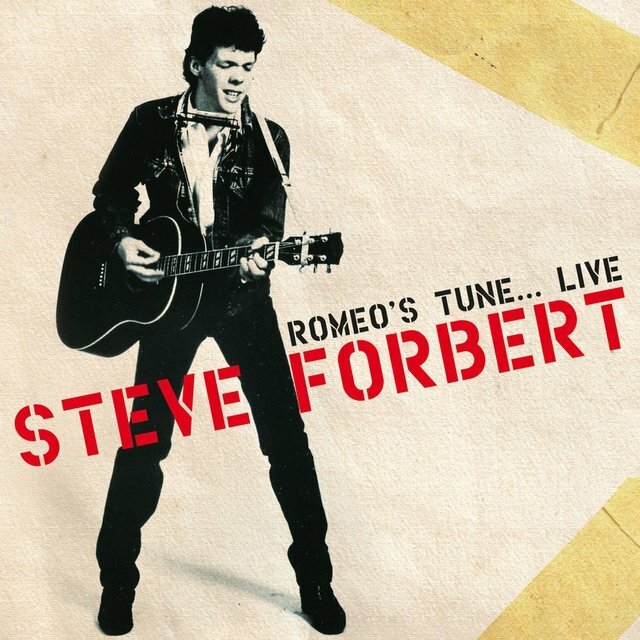 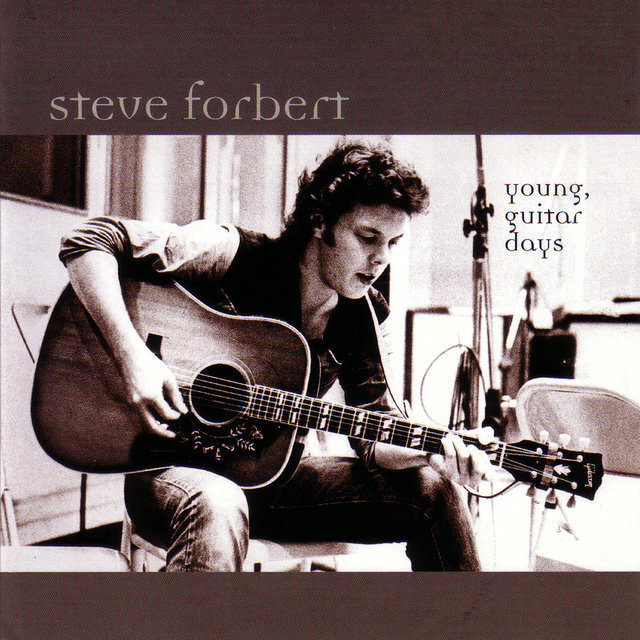 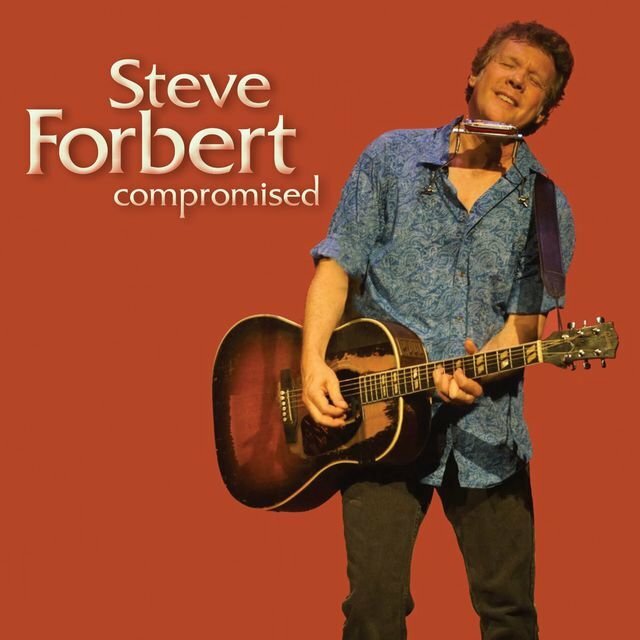 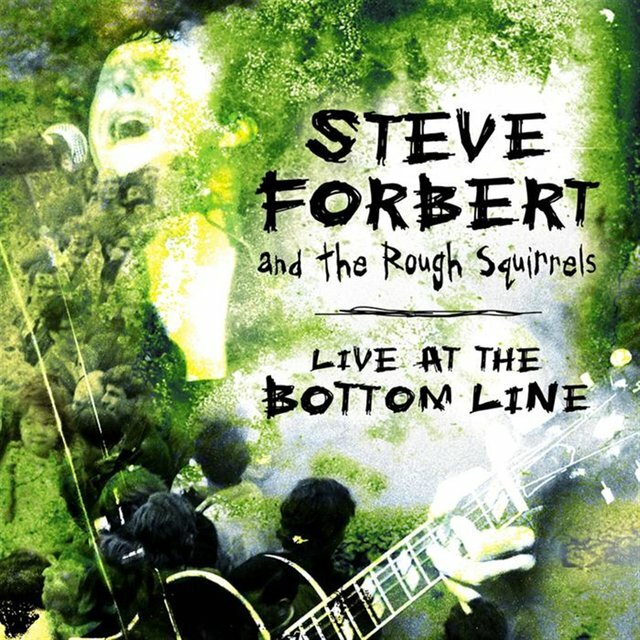 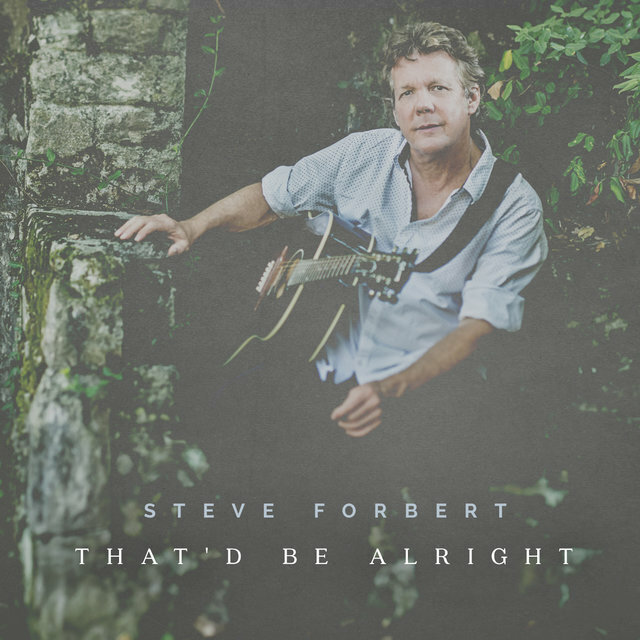 Anointed "the new Dylan" upon his recording debut, folk-rock singer/songwriter Steve Forbert was born in Meridian, Mississippi in 1954. 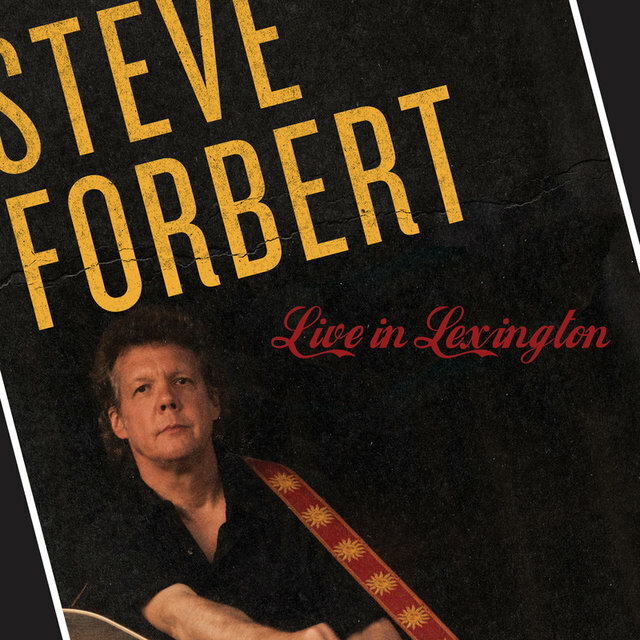 After learning guitar at age 11, he spent his high-school years playing in a variety of local bands before quitting his job as a truck driver and moving to New York City at the age of 21. 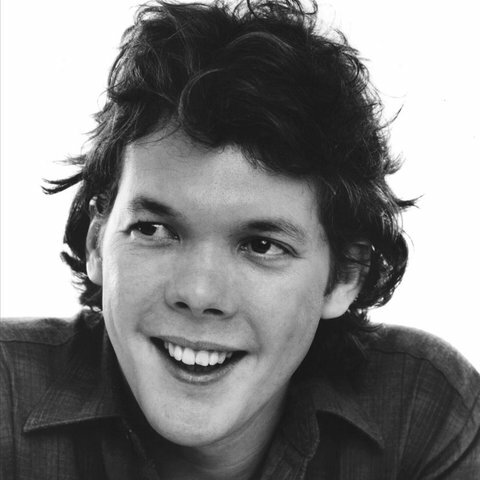 There, he performed for spare change in Grand Central Station before working his way up to the Manhattan club circuit. 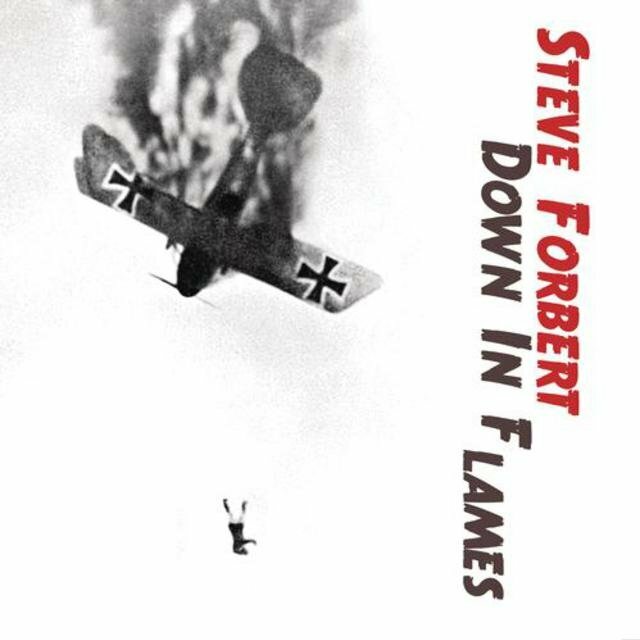 After signing to Nemperor, Forbert debuted in 1978 with Alive on Arrival, which earned critical acclaim for its taut, poetic lyrics. 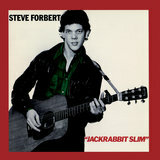 The follow-up, 1979's Jackrabbit Slim, was his most successful outing, reaching the Top 20 on the strength of the hit single "Romeo's Tune" (allegedly inspired by the late Supreme Florence Ballard). 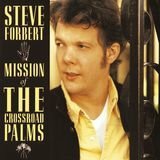 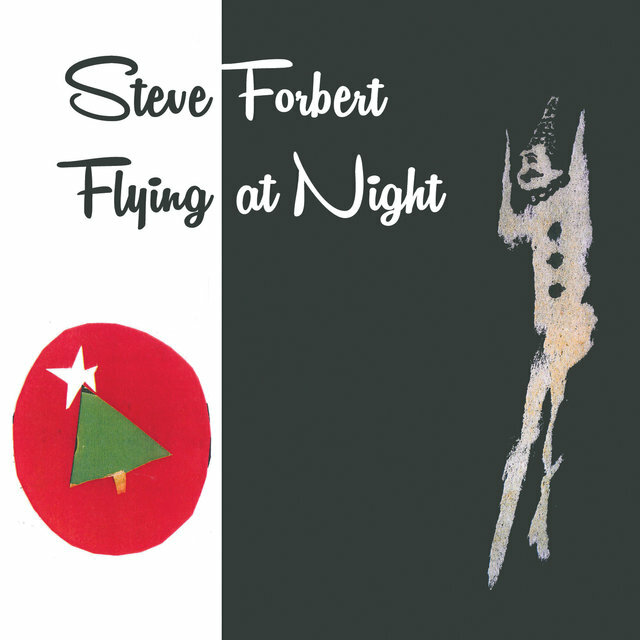 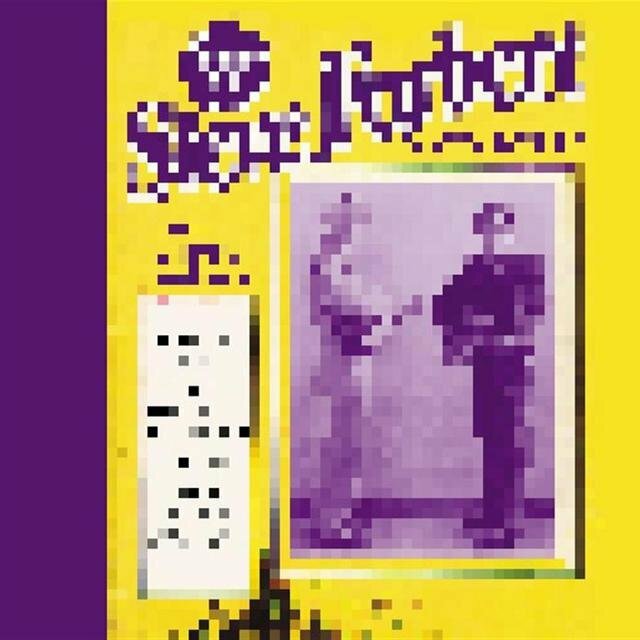 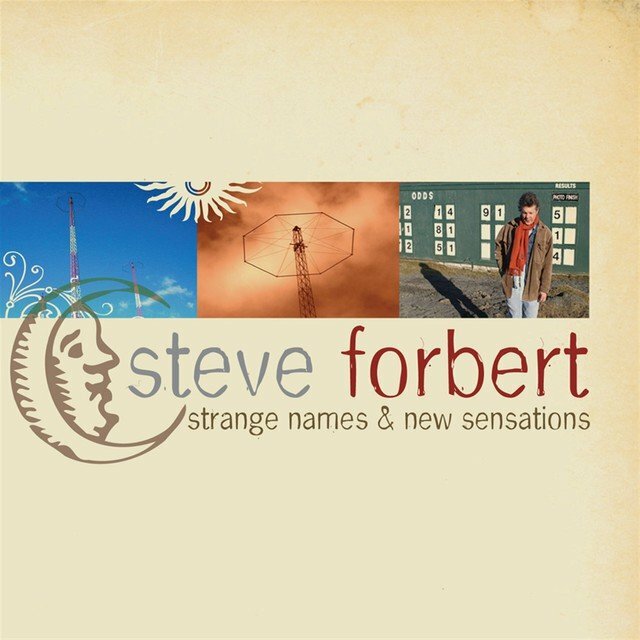 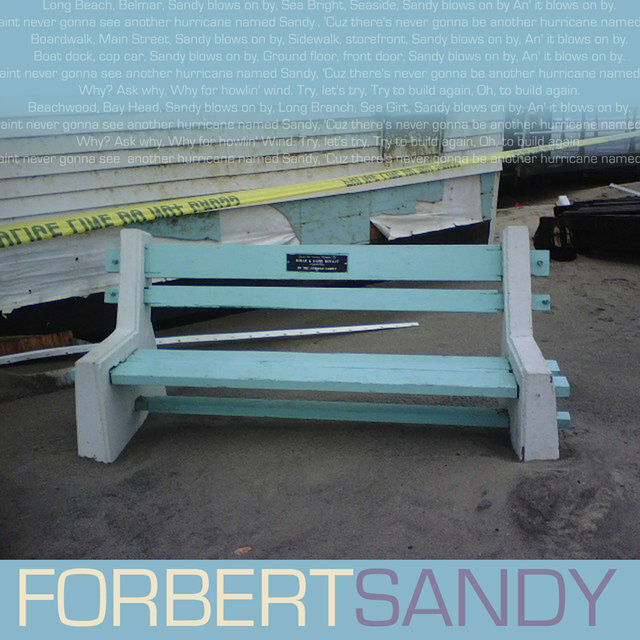 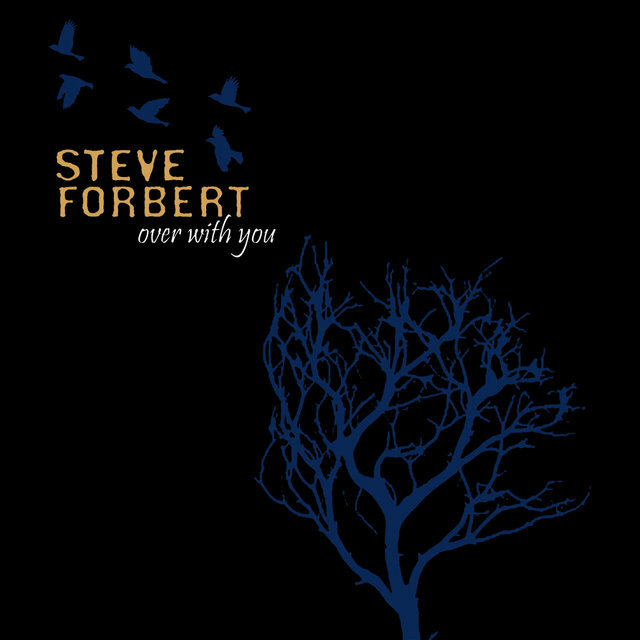 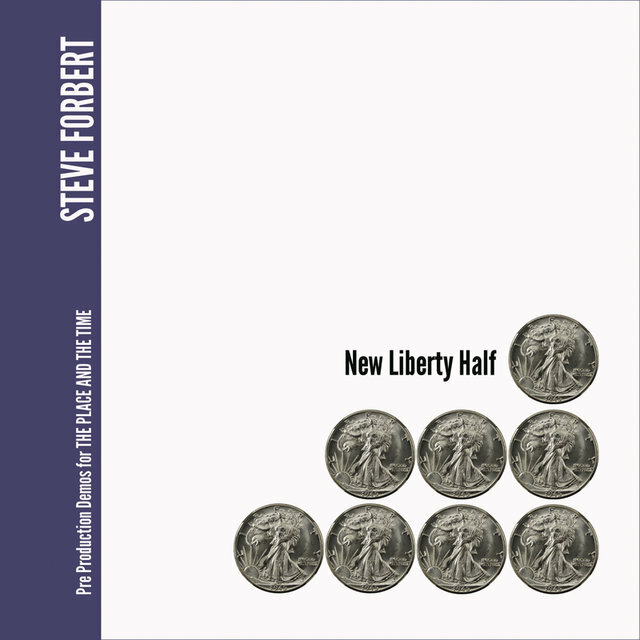 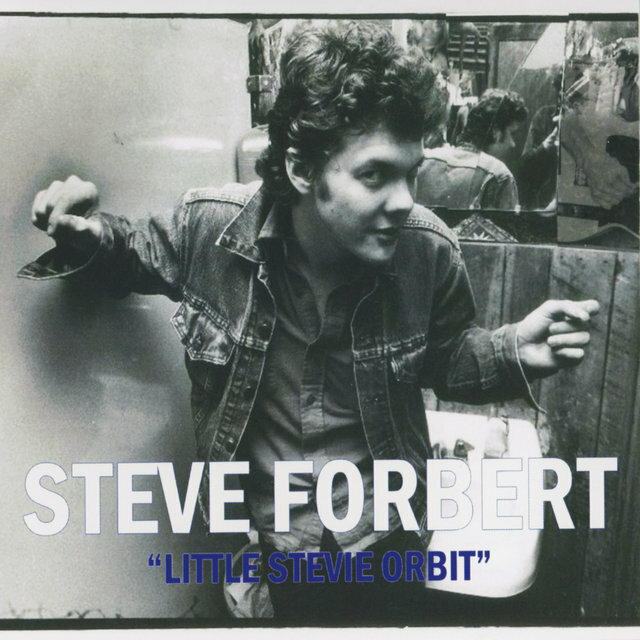 However, both 1980's Little Stevie Orbit and a self-titled 1982 effort fared poorly, and Forbert was dropped by his label.